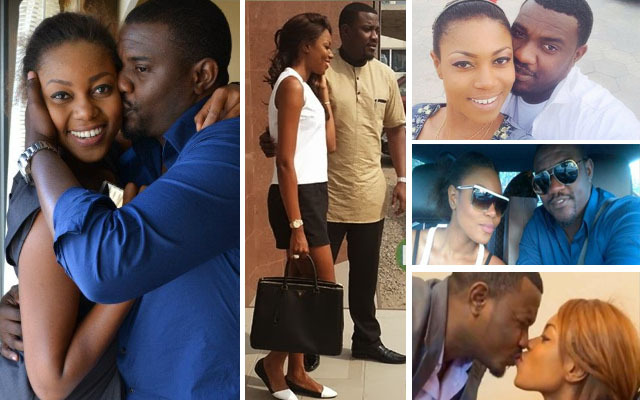 Ghanaian actress-Yvonne Nelson has stated without swallowing saliva with her actions that the Bible is a lie, and that God is not in any way against fornication or having a baby before marriage. In an interview with a magazine following giving birth out of wedlock, the actress said she prayed to God for a baby even though she was not married and she was granted her wish by God–a clear indication that God supports fornication and baby before marriage. After all, if it was something God detested as the Bible claims, why did He answer my prayers, Nelson seems to suggest without making it obvious. Yvonne added that her child will be called Alexander the Great, because he will grow to conquer the future world empires.